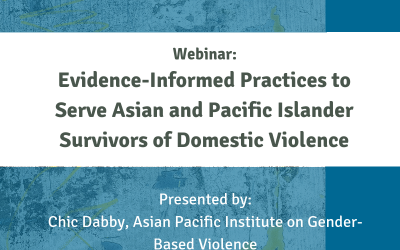 What are the dynamics of domestic violence and other abuses affecting Asian and Pacific Islander communities? 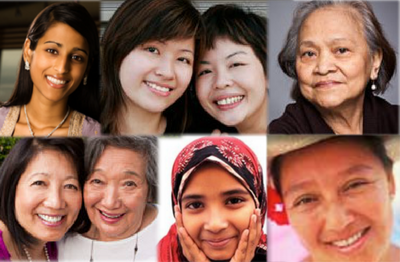 Culturally-specific individual and systems advocacy designed for survivor safety, justice, and empowerment. 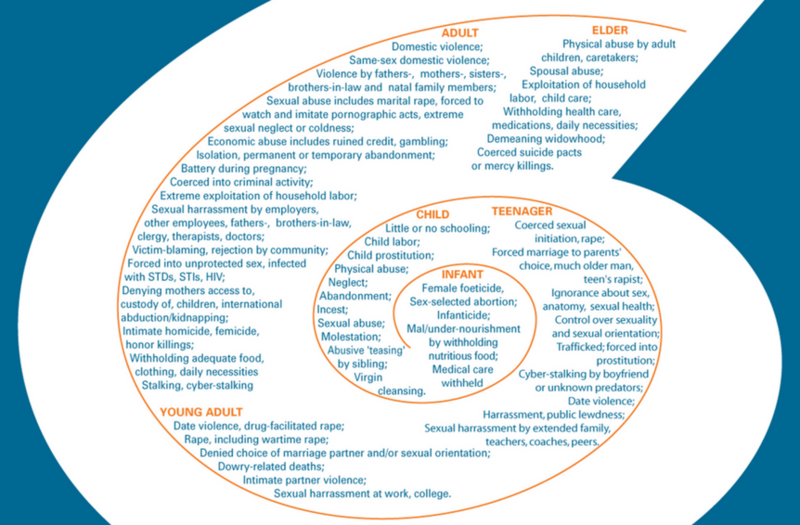 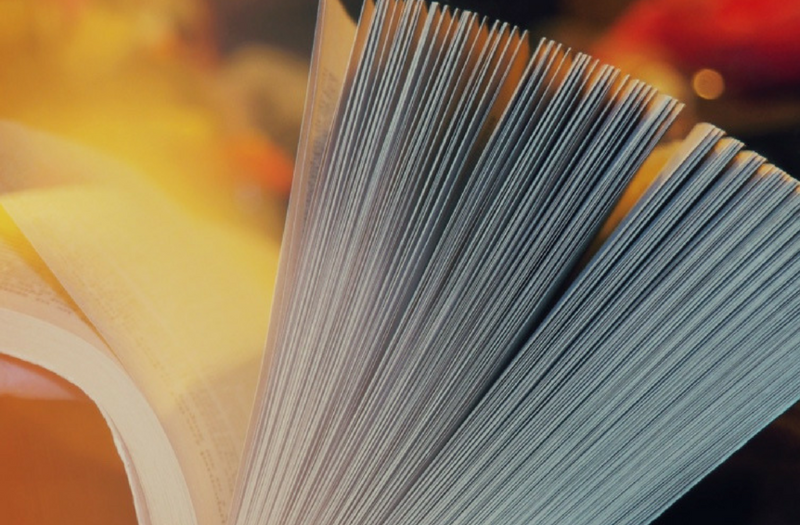 Browse reports, factsheets, webinars, and other resources published by API-GBV and others in the anti-violence movement.